After writing my 6 Simple Ways to Drive Traffic to Your Blog, I’ve received quite a few requests to do an in-depth post about Pinterest. 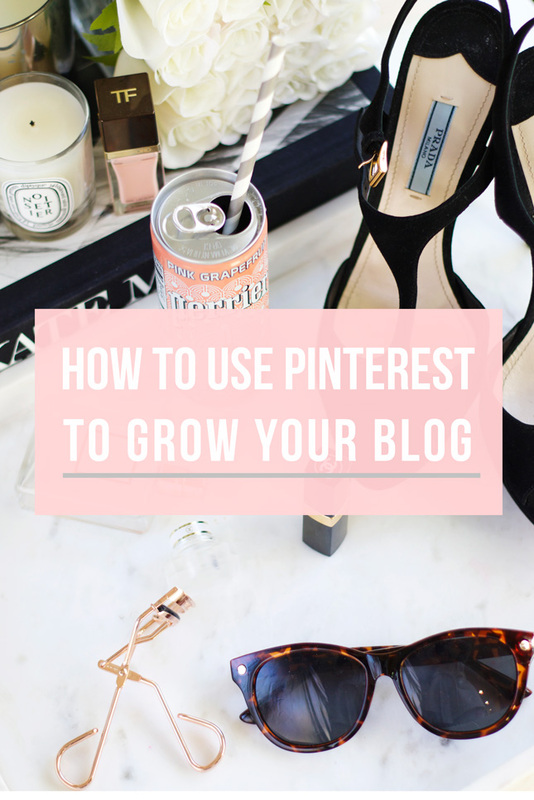 Today I’m finally going to share a few tips with you on how to grow your blog with Pinterest. I definitely wouldn’t consider myself to be an expert, but Pinterest does bring thousands of visits to this blog, every single month. 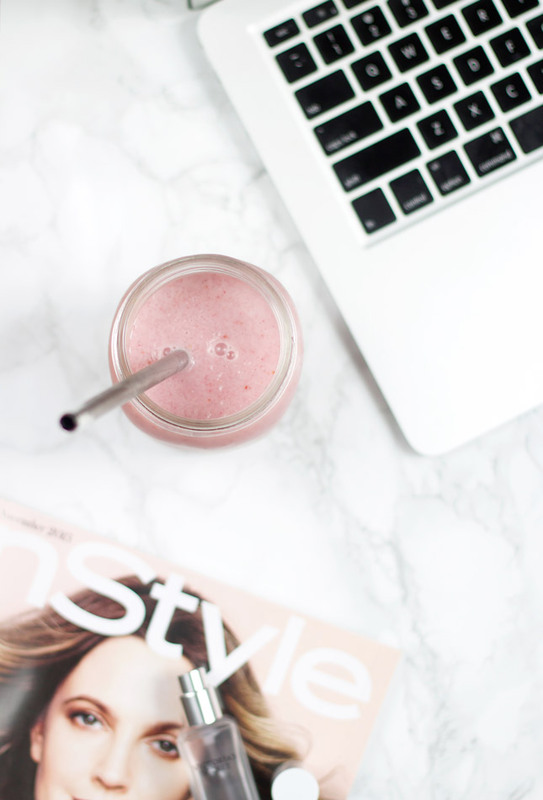 Pinterest is definitely a very powerful tool, especially for bloggers. Unlike other social media outlets like Facebook or Twitter where only fresh content seems to be relevant, pins from your blog can get re-pinned and shared weeks, months and even years after you’ve published your content. This also means that with Pinterest, you can bring traffic even to posts you’ve published years a go. One of the first things you have to do is create a Pinterest account (if you don’t already have one, that is!). I definitely recommend that you create a business Pinterest account- if you already have an account then you can easily convert to a business account (see Pinterest for Business). With business Pinterest account you can have access to analytics, see which pins convert the most and monitor your account’s growth. You can also promote pins, by setting up your budget, choosing certain keywords, etc. I’ve promoted a few of my pins (images from my blog) with really good results. This also becomes useful if you have an Etsy store- you can promote image of your products which can help increase your sales. Not too long a go, I was reading an article about growing your blog with Pinterest and as I finished reading it, I wanted to share it on Pinterest. The only problem was that I couldn’t find a Pinterest button anywhere on the page! This is a big no-no in my book. I found it especially ironic, since one of the main things that the author stressed in the article, was the importance of having that button installed! Pinterest is expected to hit 50 million monthly active users by next year. Fifty million. This means that it’s an amazing platform for bloggers to share their content. One of my most popular blog posts has nearly 10,000 re-pins on Pinterest which brings tons of visits to my blog on monthly basis. Now, imagine if my posts weren’t “shareable” and I didn’t have that Pin It button installed- I’d miss out on thousands of monthly visitors. Of course, some people have the Pin It button installed in their browser (like I do!) but the reality is that most people visiting your blog don’t- this is why it’s so important to have that button installed. Another thing that’s really important is to not only make your content shareable, but to also grow your Pinterest account. This means that in addition to pinning your own images and having your audience pin your images, you also pin other content. Now, only about 19% of Pinterest’s content is original- this means that most of the content you see pop up on your Pinterest home page is being constantly re-pinned, and not a lot of users pin original content. And this means that a lot of the images were already pinned by many users and most likely, they will not get you a whole lot of re-pins (which is very important when it comes to growing your account). This is why sharing original and/or trending content is vital. Did you happen to read an interesting and helpful article? Found a good recipe? 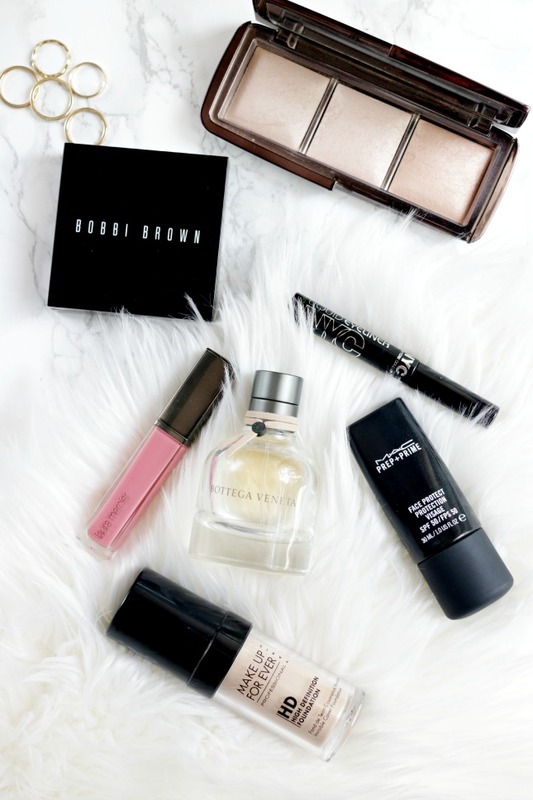 Came across swatches of a newly released makeup product? Pin it! I noticed a big difference in the growth of my account once I started sharing original content. I definitely recommend that you also get the Pinterest app on your phone- this way you can easily share some beautiful images that you come across on Instagram. The app on your phone also makes it much easier for you stay active on Pinterest- you can pin a few images even when you’re busy, without having to log in to your account on a computer. When you pin fresh and new content, your pins are more likely to get re-pinned and even have the potential to go viral. Then, as you grow your account and gain more followers, you should also remember to share images from your blog posts on Pinterest as well. I also definitely recommend that you only share aesthetically-pleasing images. Pinterest is a tool that’s driven by visuals- this is why you can’t pin blurry and/or unclear images. This is also why beautiful, clear images and colorful infographics do so well. 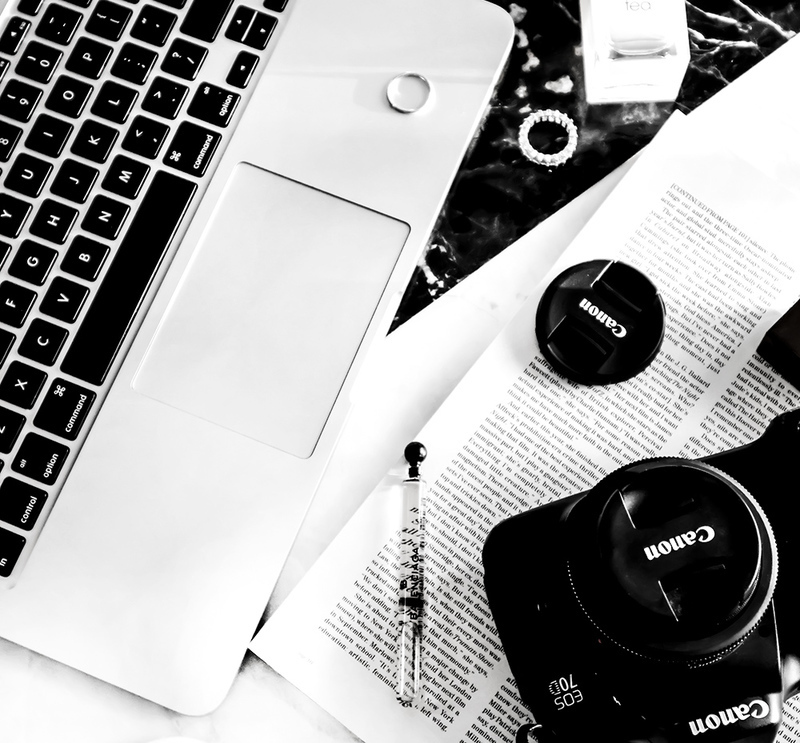 Same thing goes for your own images that you post on a blog- if you need some tips on Photography, make sure to checkout my Photography section here on Thirteen Thoughts. I’ve already mentioned Group Boards in this post. There are tons of group boards for bloggers on Pinterest and I definitely recommend that you take advantage of that. Usually, in order to be added to a Group Board, you’d need to request an invite. I also know that I’ve mentioned PinGroupie before- this is basically a website that lets you search for Group Boards by using specific keywords and categories. After you find a Group Board that you’d like to join you can see what the rules are in its description- that’s also usually where you’d find information on how to request to be added to the group board. I also started my own Group Board for Beauty, Fashion and Lifestyle Bloggers not too long a go and if you’d like to join, you can shoot me an email at paula[at]thirteenthoughts.com (you do have to be following me and the board on Pinterest, otherwise I won’t be able to send you an invite). I’ve already mentioned the importance of having clear images, but another thing that also does extremely well on Pinterest are images with text. Most of my own images that do very well on Pinterest have text added to them. Now, I definitely don’t like the idea of adding text to every single one of my images, but I’ve noticed that posts like recipes, blogging and photography tips do extremely well when I add text to them (by the way, when I do add text, I only do so for one of the images included in a blog posts- usually the first or the featured image). Adding text creates sort of a call-to-action that prompts users to click on the image and visit your blog. This definitely does not work with every single blog post category, so you might have to do a little trial and error, to find what works best for you. Not everything that is shared on Pinterest has a source- meaning not every single image will direct users to a website. When you share your own images, it’s best to do so while pinning them directly from your blog- this way they will be automatically linked. If you upload an image from your computer, you have to remember to edit the source, and make sure to copy and paste your link in the “source” tab. There is so much more to Pinterest than just these few points mentioned in this blog posts, and I could probably go on forever. 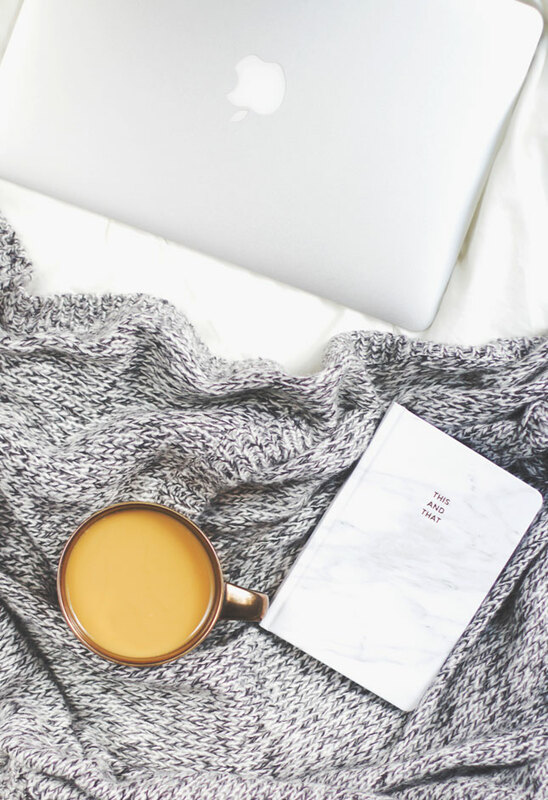 As I’ve already mentioned, Pinterest is a great tool that can potentially refer thousands of visitors to your blog and it should definitely not be ignored if growing your blog is something that you’re after. Do you guys use Pinterest?